The first competitive game between two British Teams took place in 1983, but the game had been played in the UK by American servicemen stationed here at the turn of the century and interest revived again during the Second World War. The sport has experienced many highs and lows over the years but American Football is definitely enjoying a resurgence, partly thanks to the NFL scheduling an annual game at Wembley which draws large crowds and easier access to games on TV. 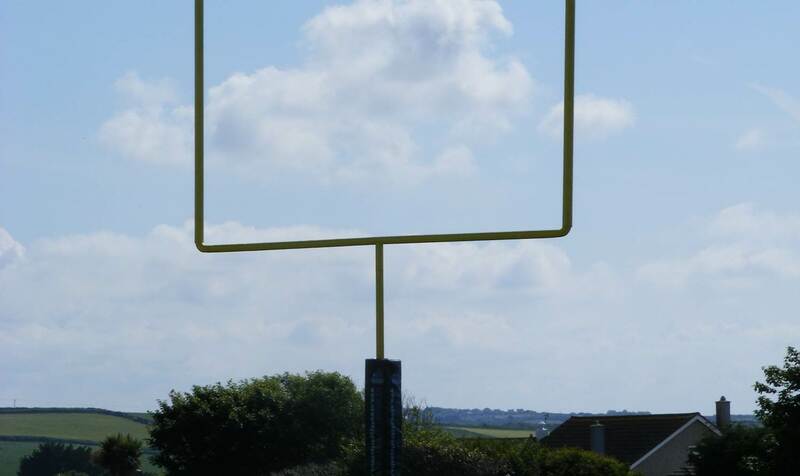 Cornwall has strong roots in British American Football. 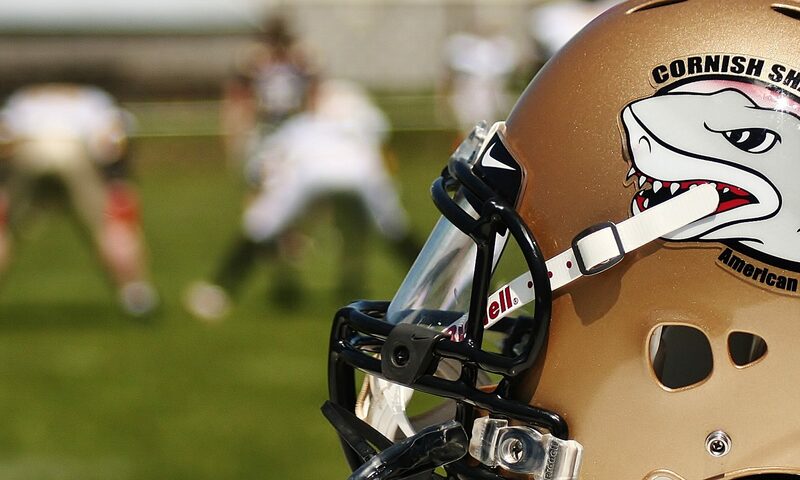 There have been a number of teams in the County over the years including the Duchy Destroyers, Mounts Bay Buccaneers, Great Western Oilers and St. Austell Seahawks. They have made a significant mark on the national football scene and the Cornish Sharks is continuing that proud tradition. The county is fast becoming a hothouse for nurturing raw talent with the establishment of the Cornish Sharks Academy of American Football and has received national recognition for the work taking place in the county. Coach Smallworth explains “I moved to Cornwall several years ago for health reasons, believing that I had probably turned my back on American Football for a quieter life. However, over the years I was delighted to discover such a passion for the game existed here in Cornwall and that there were enough driven souls to work with to establish a successful team. That vision became reality and now the dream of a Youth Academy has finally come true and I am always blown away by the enormous talent that exists in Cornwall. Youngsters here love sport and their families are supportive, as they need to be, because of the remoteness of our location it takes support at all levels to ensure teams can compete.